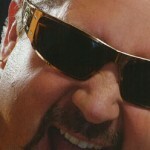 Ohio-based specialty food maker, Gia Brands Inc., was poised to launch a new line of barbeque sauces and salsas created by Food Network TV chef Guy Fieri. 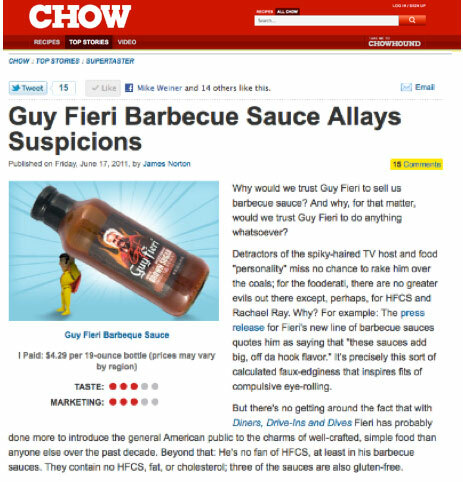 To ensure success, they selected Maccabee to leverage Guy Fieri’s, “Off Da Hook!” personality, kicking off a media relations campaign that earned feature coverage for the products from Chile Pepper to Gourmet Business magazines. 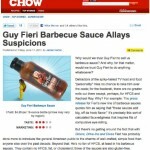 The “Supermarket Sampler” column hailed the sauces as “the perfect first food offering for Guy Fieri, the spike-haired, tattoo-covered host of the Food Network” in a review that was syndicated to hundreds of newspapers nationwide. 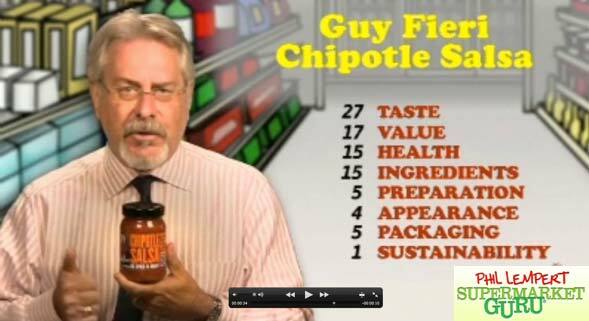 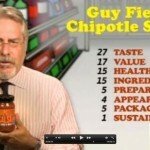 Maccabee’s blogger outreach unleashed praise from online influencers including Food Network star Hungry Girl and Chow.com’s Supertaster, which told its 2.3 million monthly visitors “Fieri’s sauce blew away the grocery store crap.” The products scored video praise from ‘Supermarket Guru’ Phil Lempert, who gave Guy’s new Chipotle Salsa a “HIT” in his Food Product Hits & Misses, and from food reviewer Caitlin Cooks in a video that appeared on Perez Hilton’s FitPerez.com. 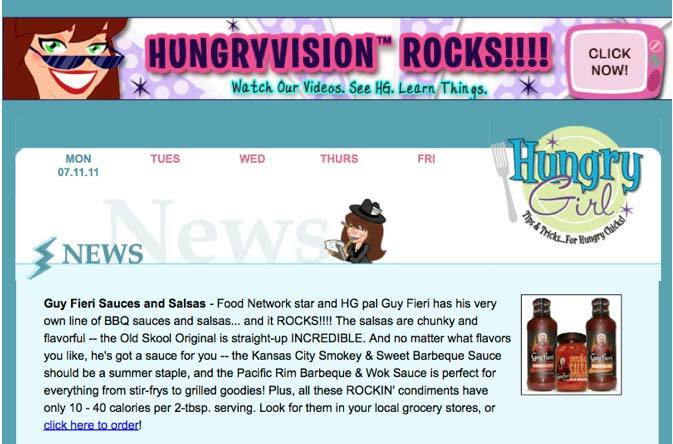 Maccabee turbo-charged the campaign with online promotions such as a Fourth of July giveaway on Celebuzz.com, a celebrity site with 1.8 million monthly visitors. 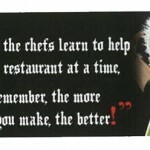 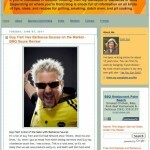 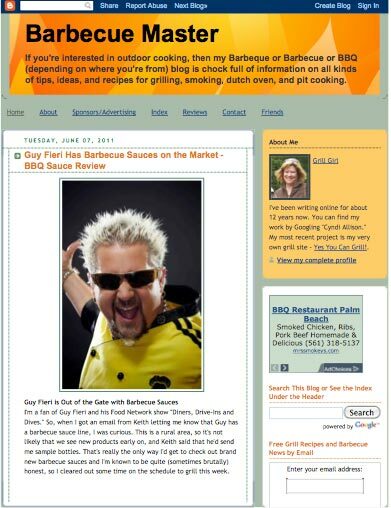 To inspire direct sales, blogs such as Grilling With Rich provided readers with raves (“these sauces are perfect”) and direct links to order the products.